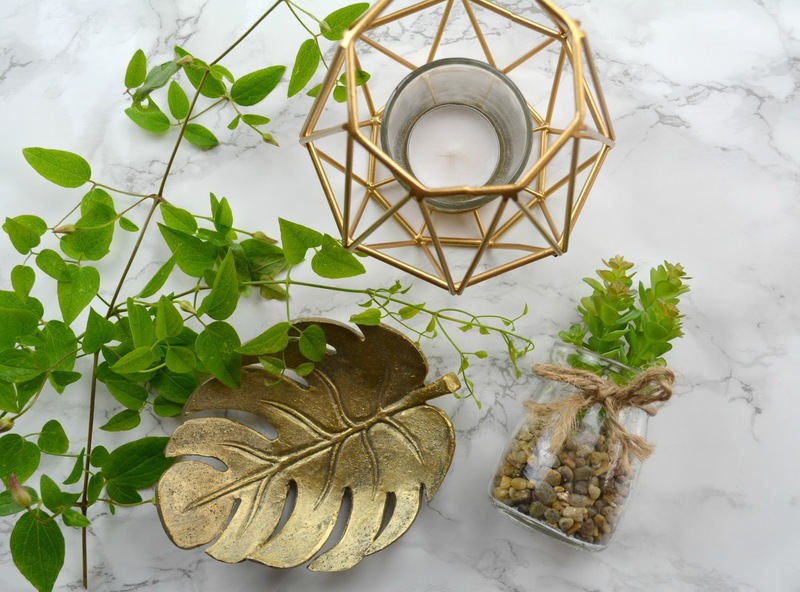 Its time again to round up from the past few weeks all my latest favourite home things that I gathered lately. I feel that this edition is on the hearthy / with hint of gold colour side. 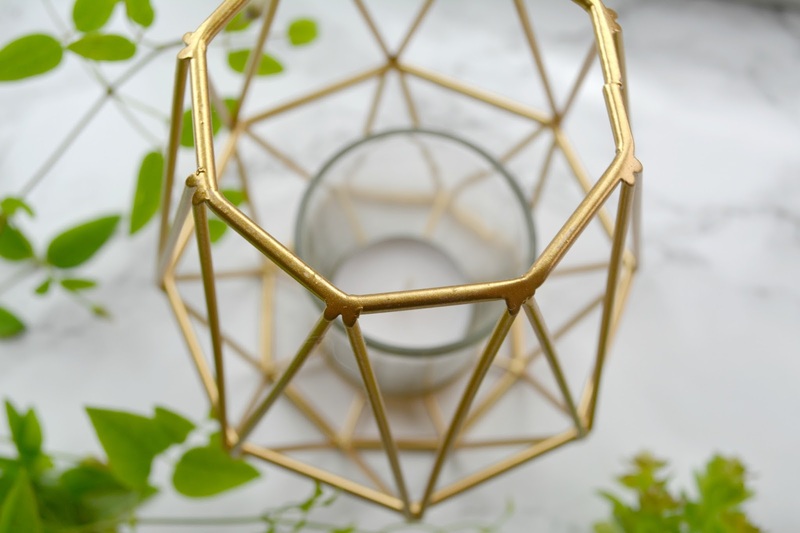 Lets start with the geometric gold candle holder. This was purchased at Wilko around £5/6 few weeks ago pretty much few weeks after my partner and I moved from London to Oxfordshire. I needed something new for my new home which is in constant refurbishment at the moment. I feel this candle holder would be very well use after summer when day lights become shorter and obviously for blog prop. Second on the list is this copper leaf. 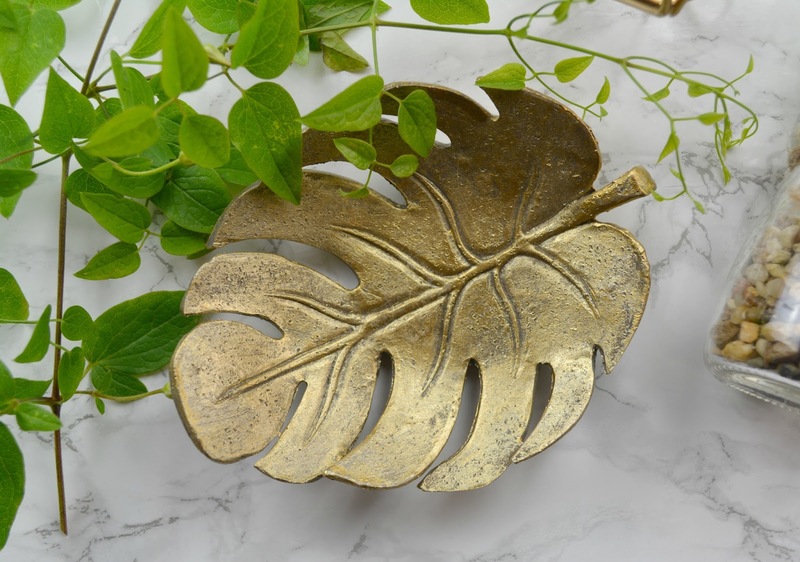 It is actually made of plaster and clevery paint to look like something much heavier and of quality but when I found it at Primark in the sale basket for 50p, I just couldn't resist also at first, before picking it up, I really though it would have been made of metal! This is perfect for blog post prop and when I am not using it for this purpose it is perfect to lay cute jewellery. 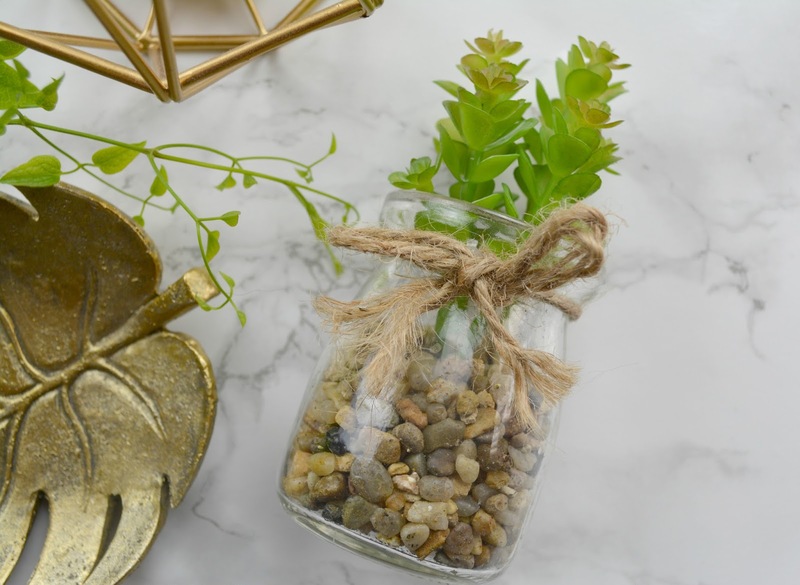 Last but not least, its that cute fake succulent. 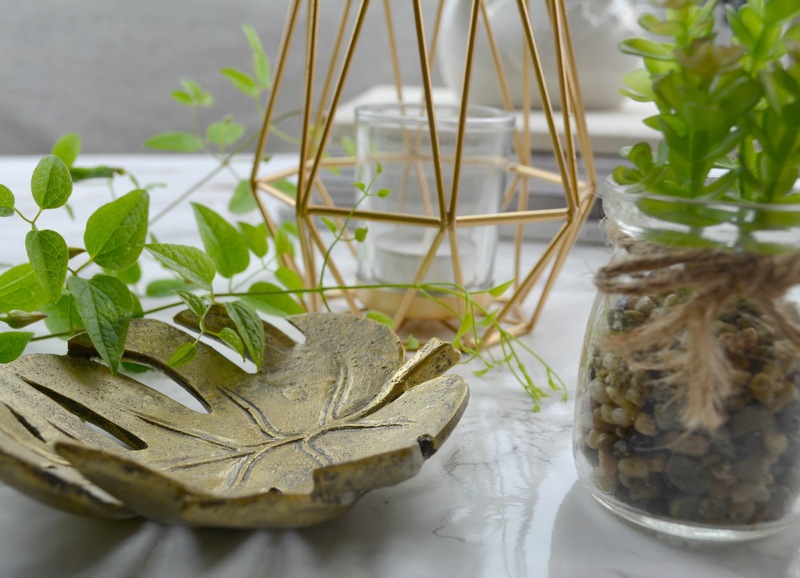 I have to admit I am not a big fan of fake greenery but yet again when I saw this cute pot I straight away think it would be the perfect blog prop. Because it will never get damage by my constant use but. This was purchased at New Look for around £5. What are your favourite home little thing, tell me all by commenting below.